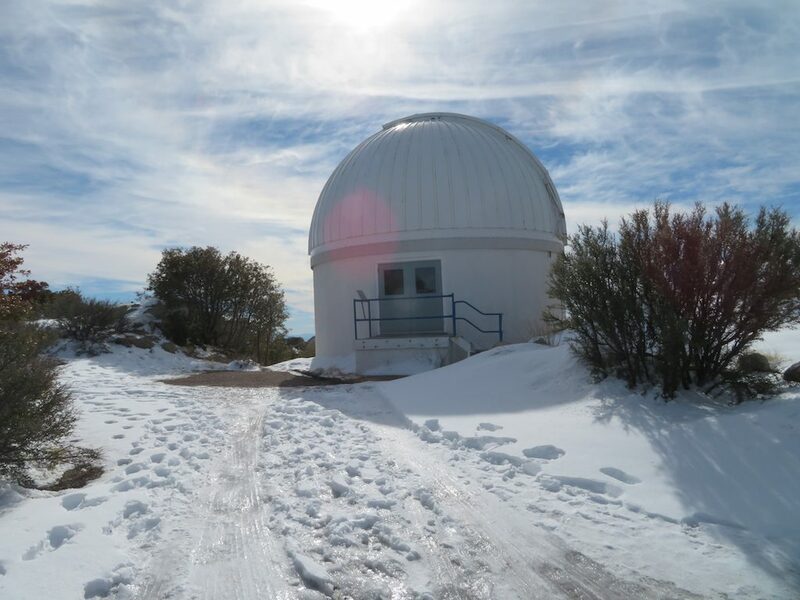 CWRU astronomers battle the snow on Kitt Peak. 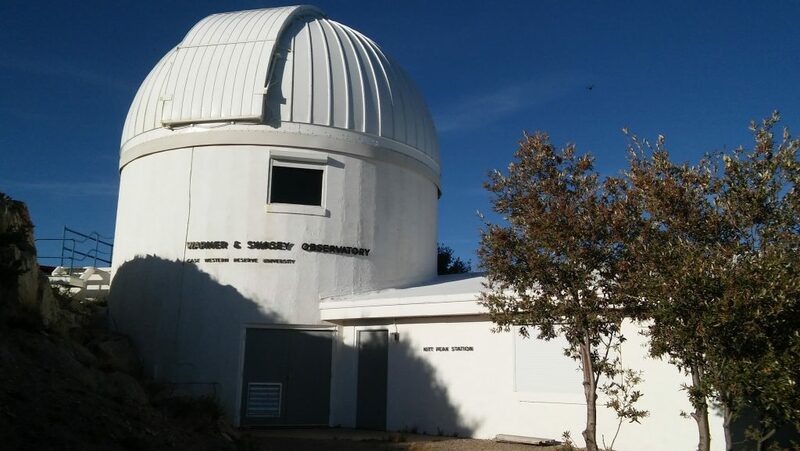 Jackie Monkiewicz (BS ’98) has been awarded a prestigious NSF Astronomy and Astrophysics Fellowship. 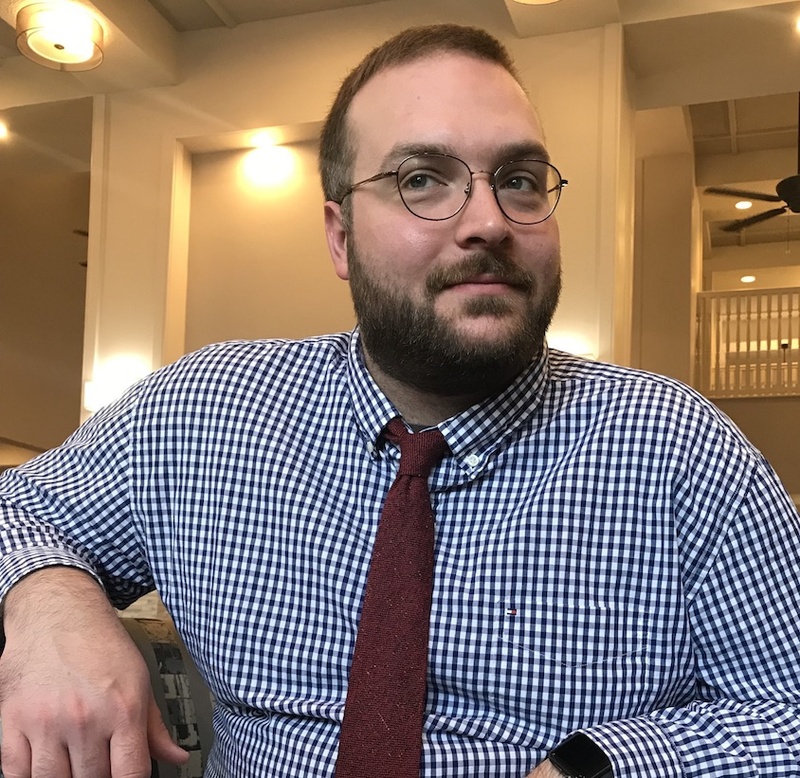 CWRU Astronomy is very pleased to welcome our newest member: Astronomy Instructor Bill Janesh. Get a glimpse into the observing lifestyle of a CWRU astronomer.